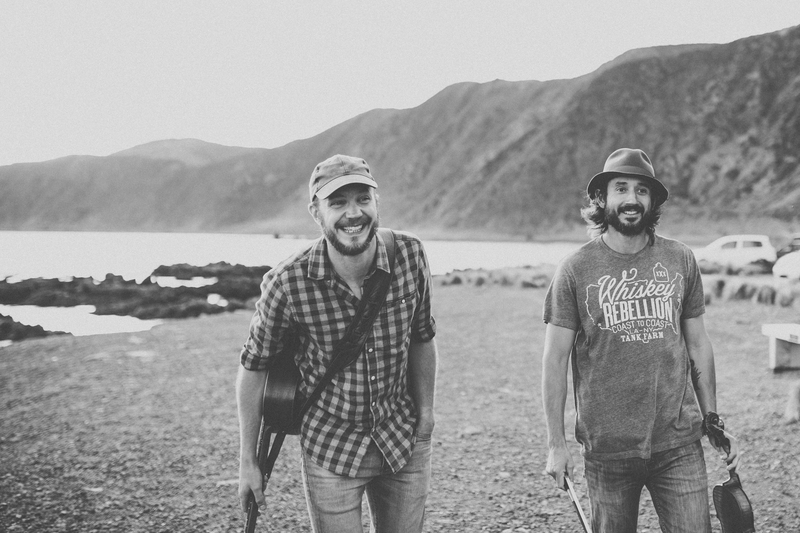 This week on BSide Stories we were joined by Ali Whitton of LOST BiRD, the local Wellington Country Folk duo consisting of guitar player/songwriter Ali & Oliver Vetter on violin. Ali discusses his Celtic origins in England, the influence of the notorious Wellington weather on his songwriting and the difficulties of maintaining a working life while following your heart in the arts. We were also treated to three live performances of as yet unreleased LOST BiRD songs. This entry was posted in Arts & Culture, Music and tagged Country Folk, LOST BiRD, wellington Music by lauriestarfish. Bookmark the permalink.